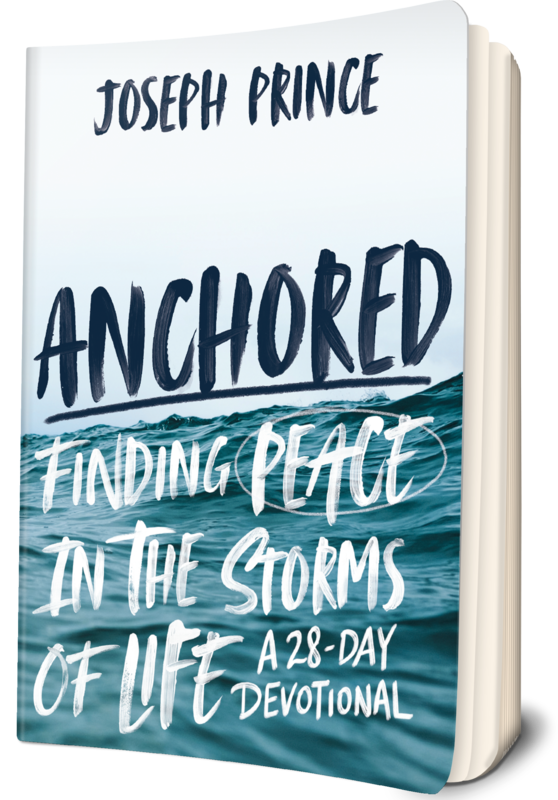 Get a free copy of Joseph's book, No More Mind Games—Win over Discouragement and Depression, when you pre-order Anchored by 12:00AM, November 12, 2018 (ET)! Find out more. If you’ve ever experienced the crushing weight of being #notenough, struggled with painful fears and insecurities, carried around the baggage of shame, or sunk into the pits of loneliness, God wants to set you free. Join us on a 4-week journey through Anchored. 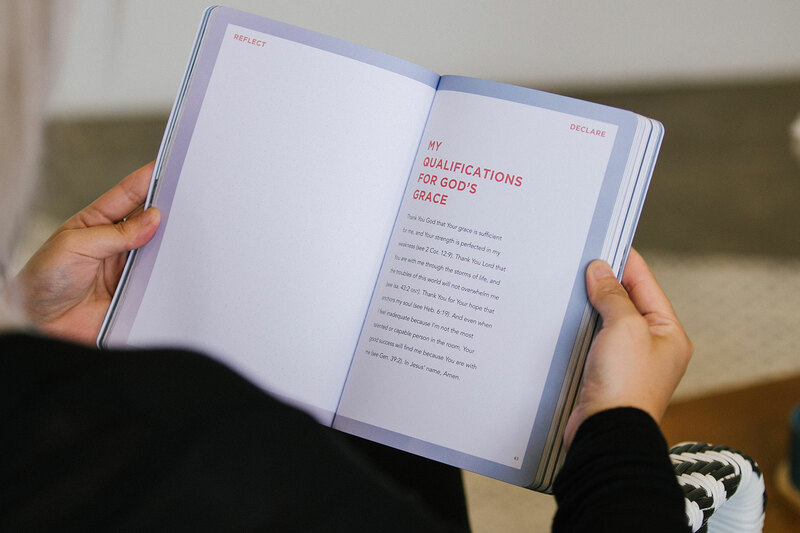 These 28 simple thoughts—one for each day and grounded in Scripture—will show you the unshakable peace, well-being, and victory that you’ll experience when you let Jesus anchor your life. Young people today are growing up in a world where their values, beliefs, and faith are constantly being challenged. The demands, expectations, and criticism come at them as relentlessly as their 24/7 access to people’s comments on social media, the curated versions of reality on their friends’ feeds, and the bombardment of an unfiltered digital world that makes it hard to separate fake news from the truth. 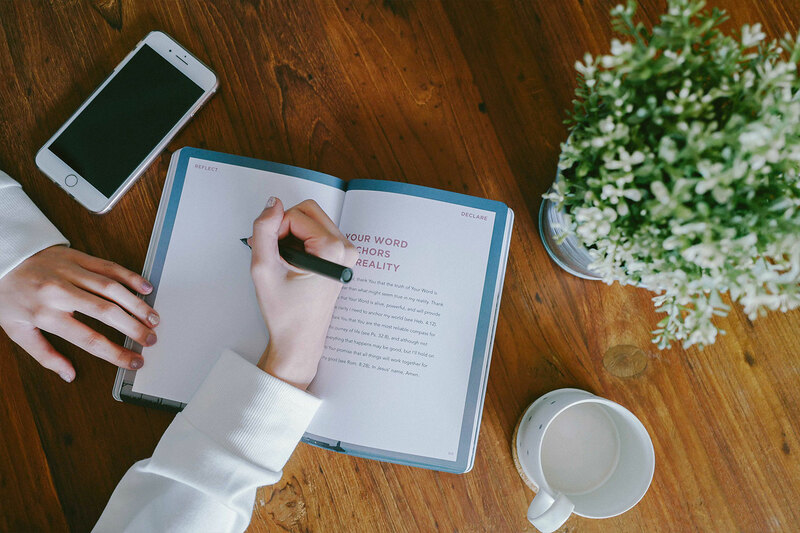 Anchored has been specially written and designed for young people to have biblical, yet practical handles to thrive in an (oftentimes scary) world that constantly tries to define them by its standards. As you read this book, let the truths of God's promises bring you a peace that’s built on the unshakable foundation of Jesus’ finished work on the cross for you. As a pre-order exclusive, we also want to give you, completely free, No More Mind Games—Win over Discouragement and Depression. If you or someone you know is struggling with depressive thoughts and have been crying out to God for a way out, we pray that the love of God, through this simple book, will reach you in the midst of your struggles. 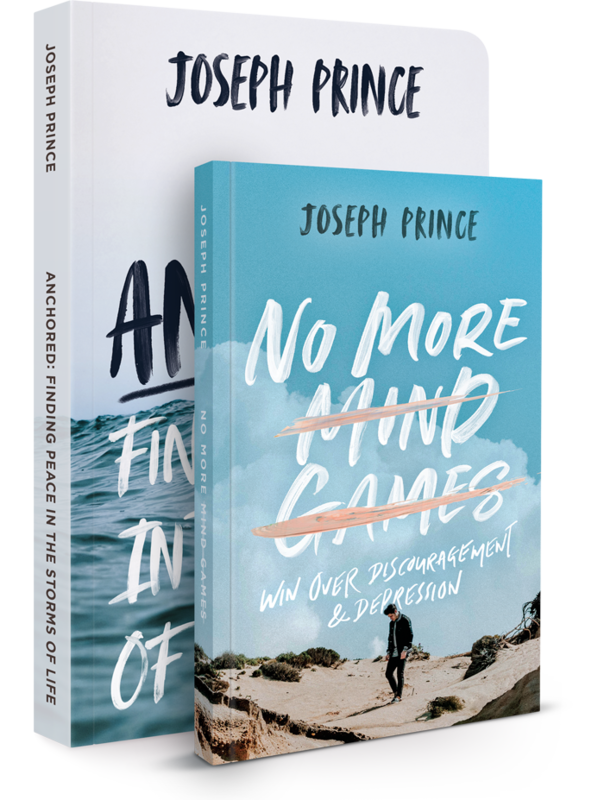 Every copy of Anchored pre-ordered by 12:00AM, November 12, 2018 (ET), will come with Joseph's No More Mind Games book. This book is a beautiful, full-color experience that’s been meticulously crafted to be contemporary, easy to read, portable, and shareable. 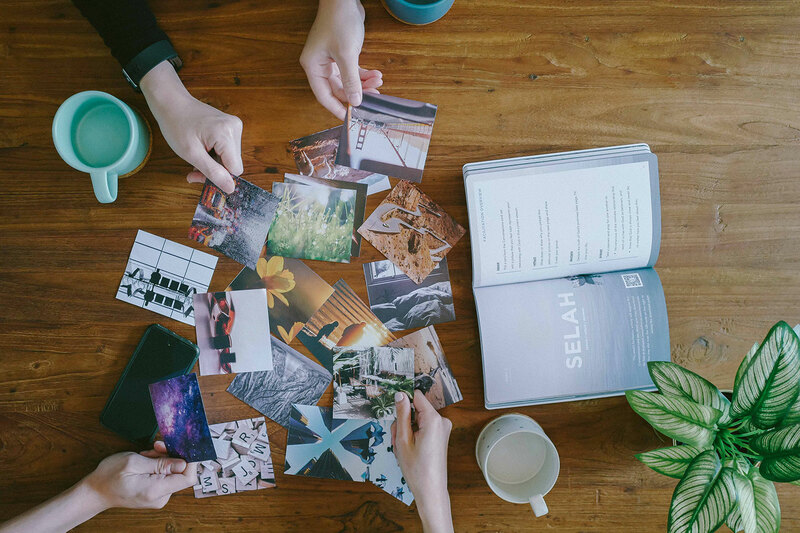 An inviting conversation-starter for both Christians and pre-believers, this book will speak to anyone going through a season of anxiety or discouragement. 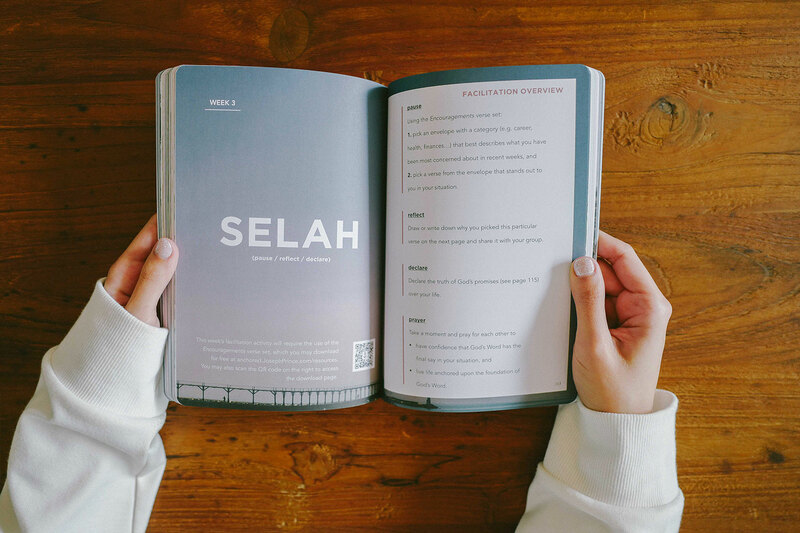 Whether you’re reading this on your own or together with a group of friends, this book will take you on a journey of healing, peace, and restoration. Track your progress with weekly conversational prompts and free facilitation resources. Journal your thoughts to the Lord. Declare His promises over your life. Find encouragement and hope to face the future once more. Sign up to receive news and updates about Anchored and Decibel. © 2018 Decibel.one: Part of Joseph Prince Ministries. All rights reserved.